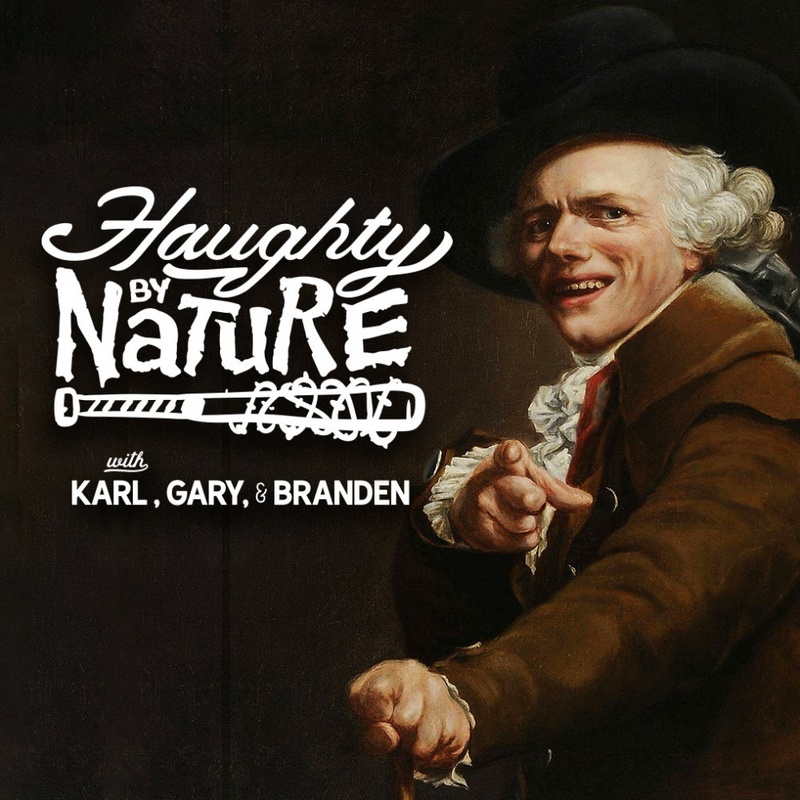 I recently returned to the Haughty By Nature podcast in my new role as Haughty’s “General Counsel” (whatever that means) to talk with Gary, Karl and Branden about a wide variety of topics including the U.S. Supreme Court past and present and booze and sports (of course). The majority of our conversation, however, dealt with the unfortunate dealings which my wife and I have had with bad sheriff’s deputies, including a next door neighbor who happens to be an Anoka County Sheriff’s Deputy, as well as an apparently now-former deputy with the Wright County Sheriff’s Department. Readers of this blog will doubtlessly recall my prior post on the subject of my next door neighbor and his behavior (which borders on harassment) and my more recent post regarding the stumbling, bumbling WCSO. Until now, however, I have not spoken about the connection between the two, and my thoughts as to how the “bad apples” in law enforcement agencies should be dealt with. 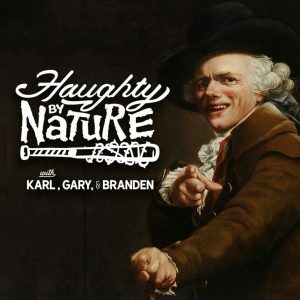 Enter Haughty By Nature, Episode 53. As I said during the podcast, I am not anti-law enforcement. My wife and I have friends who work in various police departments and sheriff’s offices. In fact, many of them have urged us to come forward with our stories of dealing with the less-than-stellar deputies. I have decided to do so now, mainly because with the Anoka County Sheriff running for re-election and an open seat in Wright County, I believe that we may finally be able to get the attention of the decision makers and force a resolution of these issues. Believe me, I wish I did not have to be the one speaking on this. I wish we never had to deal with these issues, but since we have had to, and given that I have a media platform upon which to speak, I will do what I can to see that justice is done. Thanks to the HBN crew for allowing me a forum to discuss what we have had to endure. Also, since the guys want me to come back for more visits, I have set up a Haughty By Nature page on this site with my archived appearances. Be sure to check it out!